Banks spent a lot of the 1990s and 2000s branching out – literally. For example, between 2000 and 2006, the number of bank branches in New York City surged 27 percent, according to a Congressional report. This growth spurt ended after 2008 and many branches have since closed, as the shift to online banking has reduced the need for in-person transactions. More cost-effective: Today's branches have rising operating costs and widespread staff shortages. This combination complicates the management of traditional WAN edge infrastructure, which is already costly, complex and poorly suited to cloud applications. As a result, branches cannot always provide the services or the seamless omnichannel experiences that customers expect. More engaging for customers: Banks are now expected to deliver high-bandwidth apps such as video conferencing as well as support for the Internet of Things. WAN architectures must ensure performance and uptime for such programs, especially because branch experience is a disproportionate driver of how customers perceive a bank, according to the Customer Satisfaction Index of Singapore. More secure and scalable: Any WAN must be secure across the line of business, both to protect the institution's credibility and to meet regulatory compliance. But the WAN edge can become the weak link in the security chain, with more workloads traversing the Internet while IT personnel are in short supply or focused on other problems. "The financial services sector has been at the forefront of the shift to SD-WAN." Is a software-defined WAN the ticket to reaching these goals? The financial services sector has been at the forefront of the shift to SD-WAN, although compliance-related due diligence has slowed down adoption compared to some other industries. With a solution from an SD-WAN leader, banks can modernize their branch operations to provide a broad spectrum of services to customers at sustainable costs. 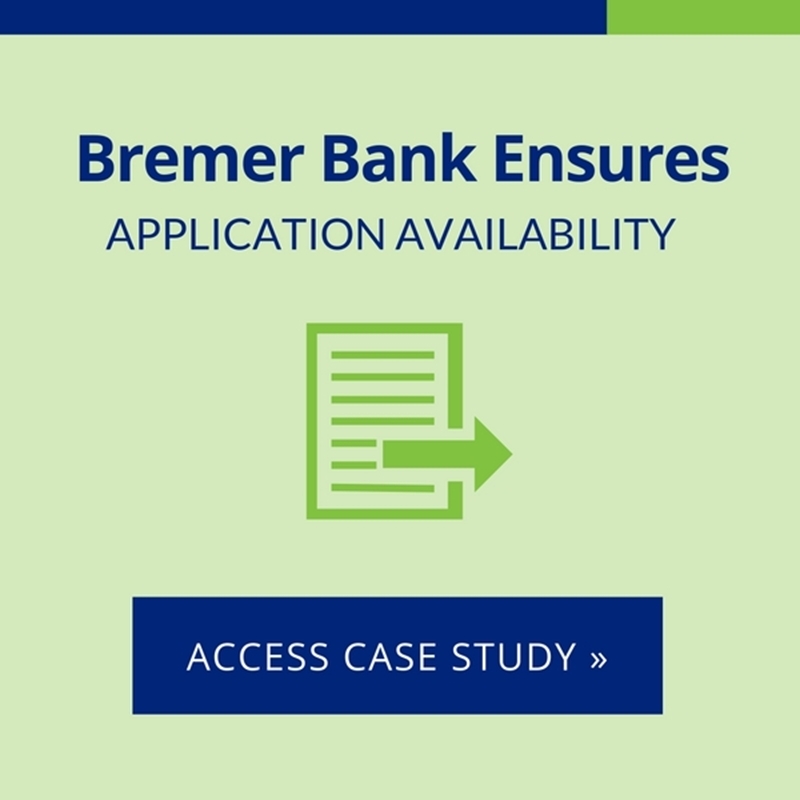 A failsafe SD-WAN can securely connect bank branches to the rest of the organization, supporting a highly reliable network with superior Quality of Service for real-time applications such as video. WAN traffic monitoring and analysis, along with device configuration, are consolidated into one system to greatly streamline network oversight. Plus, SD-WAN allows for network policy and IT complexity to be centralized at a handful of colo sites or data centers; security infrastructure, such as dedicated hardware for site-to-site IPsec connectivity, can be removed from branches to simplify the WAN's security architecture, while SD-WANs can also break out virtual security services via cloud conduits. An SD-WAN can pool together MPLS, broadband, satellite and cellular links, and make this full aggregated bandwidth, and associated cost optimization, available to the most critical applications. The effective use of Internet connectivity can lower monthly WAN costs by over 40 percent. At the same time, end-to-end QoS based on constant measurement of paths for bandwidth utilization, latency, jitter and packet loss ensures that a hybrid WAN can support the most demanding applications and ensure proper failover, leading to more reliable services and better customer engagement. To get started on the road to a better WAN for your bank, request a demo from Talari Networks today or contact us for more information.